Can you think of anything better than fresh sheets in the summer? After spending a day outside, chilling at the beach, or grilling with friends, there’s just something restful and inviting about coming home to a perfectly made bed. It starts with a good mattress of course but what should you be looking for when picking out bedding? Sheets can be expensive, but luckily we did the research and are here with the dos and don’ts of bedding. Read up because knowledge is power. Happy deal hunting! Sheets can last you years if you pick the right ones. While Martha Stewart says that washing is mostly left up to personal preference, she does recommend washing at least once a week. That means you’re going to have to find a sheet that can hold up to a lot of wear and tear from laundry abuse. While the siren call of high thread counts seem to promise durability, anything between 200-400 thread count should actually get the job done nicely. 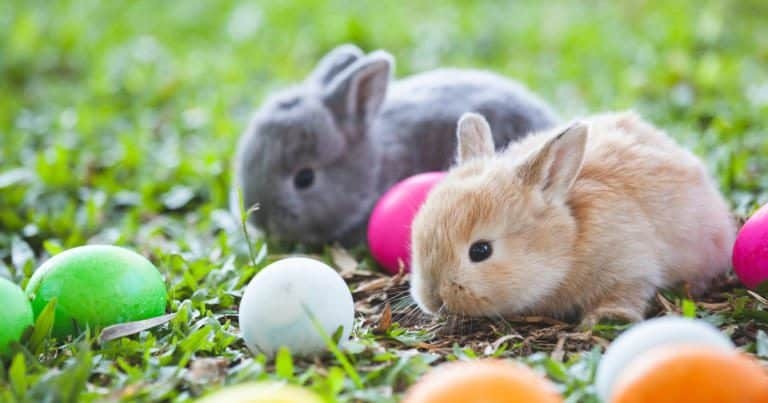 Stewart also recommends taking them out of the drier before they are fully dry and hanging them on a clothesline for the last ten minutes or so. This gets rid of mildew, prevents wrinkles, and can lengthen the life of your sheet. Much like leaves, your sheets should reflect the seasons. Not only is this a nice way to change up your best mattress and bedroom decor, it also can help with heating and cooling. In the summer try using light colored sheets to reflect light during the day, while staying airy and cool in the evening. Conversely, darker sheets in the colder months will help trap heat and not leave you shivering and wishing for more padding. Silk sheets may seem like a dream in your head, but it’s important to know how that can translate to real life sleep issues. 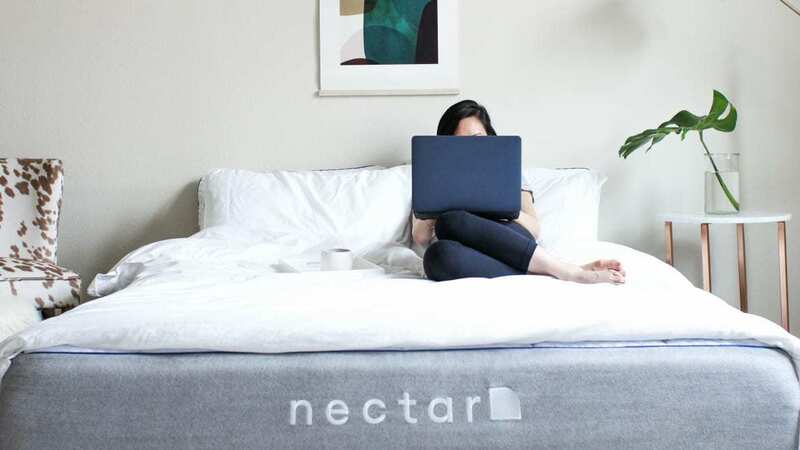 Although silk is very soft, it isn’t too breathable and actually traps heat, making it less than ideal for covering even the best mattress for cooling in the summer months. Plain talk: You could wake up even on the best mattress feeling quite sweaty. Linen, on the other hand, is supremely breathable and allows for a wonderful airflow throughout the night. We spend a third of our life sleeping, that’s more than anything else! Why not make that time the most comfortable it can be? Hopefully these tips will help you find the perfect sheet, and at the fraction of the cost you’d normally spend on it. Why not pair your sheets with a great mattress? 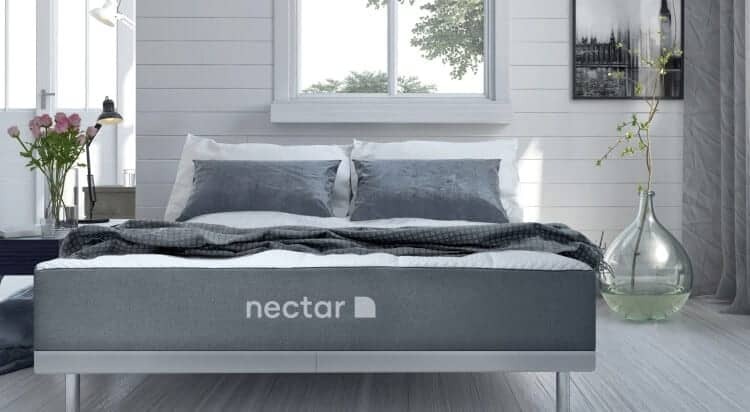 Safe $125 off a Nectar Mattress and you’ll also get two free premium pillows.